Are Ineffective New Meningitis B Vaccines Causing Harm to Children? 3. I'd rather they use E coli then have them culture and purify proteins from the actual pathogens because in general it's a lot less dangerous. It's probably near impossible to remove all of the trace components of E. coli from the vaccine, so they let people know (or should) that important vaccine components were made in E. Coli. Should you be worried or care? No. Why? See #1, above. Still not convinced? Insulin is also made using recombinant technology, possibly made in the same strain of E. coli. Is it dangerous? No, it keeps people alive, obviously. Admin---Orissa said: > With U.S. doctors questioning the safety and effectiveness of the new meningitis B vaccines in a shocking San Diego Union Tribune news report, we need to ask ourselves whether or not our children are more at risk from the vaccine, than they are from the disease itself. > > This is a real possibility because according to the Tribune, risk of catching the disease is rare and patients from families with a history of immune system disease could be at risk from severe adverse reactions. > > Dr. Mark Sawyer, an infectious disease specialist at Rady Children’s Hospital in San Diego, told reporters: > > “Newer vaccines on the market lack comprehensive evidence on safety and effectiveness, compared with vaccines that have been administered to tens of millions of people over decades.” > > Furthermore, he continued by informing reporters that he did not vaccinate his own daughter because he did not feel that she was at an increased risk and stated: > > “Parents should realize that there are many more pressing threats on the vaccination front.” Too many vaccines are being given and the amount is only increasing. 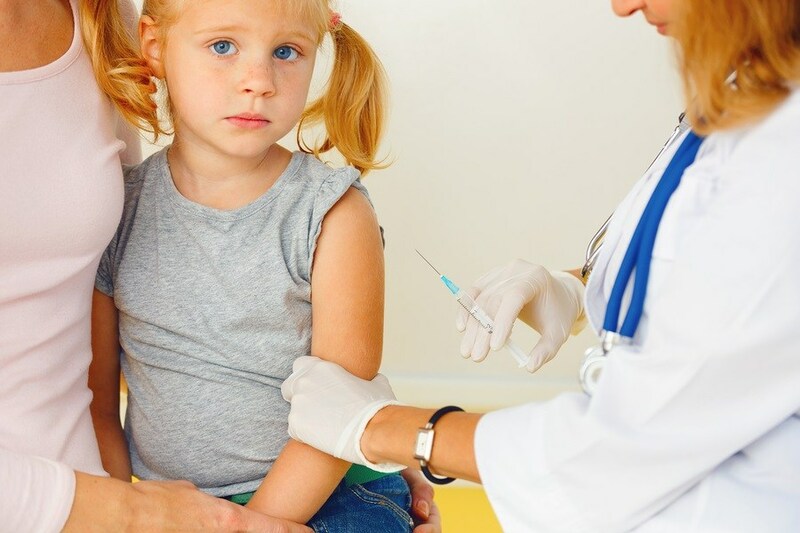 Certain children can not tolerate the vaccines for different reasons including genetic. Some vaccines are contaminated. A well nourished child with a healthy immune system will fight off most infectious diseases. Any sickness usually builds a natural immunity without the risk of vaccines which are not guaranteed to work or be safe. The parents should always have the final say on vaccines and should not be coerced with denying enrollment into school. Corporate interests have also lead to other controversial deadly treatments drugs. The highly deadly mandatory clot-buster TPA drug is given in the ER for a non-life threatening moderate ischemic stroke. TPA has a history of deadly failed test trials and only a controversial possibility of a modest benefit. This stealth euthanasia drug is now starting to be delievered to home's after the 911 call. Search: AAEM TPA position, The NNT TPA stroke, or in emergency medicine blogs or http://www.stroketreatmentrisktpa.co.nf for the stroke TPA drug controversy.